Electric Bike Motors Comparison: Which One Is the Best? 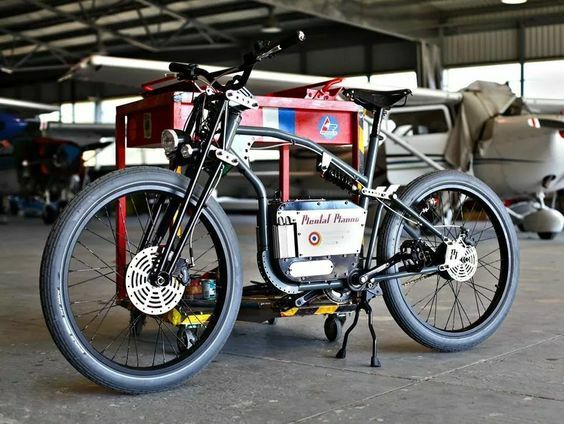 As the world falls in love with electric bicycles, cyclists are busy weighing up the options. We love arguing about which groupset is best – now we get to argue about which motor is best! Let’s start at the front and work our way back. Your rear wheel pedal power is boosted by an additional motor on the front wheel. This effectively gives you 2-wheel drive improving traction on loose surfaces like snow or sand. The added benefit is you can modify almost any existing bike simply by swapping out the front wheel – keeping your rear wheel set up just the way you like it. 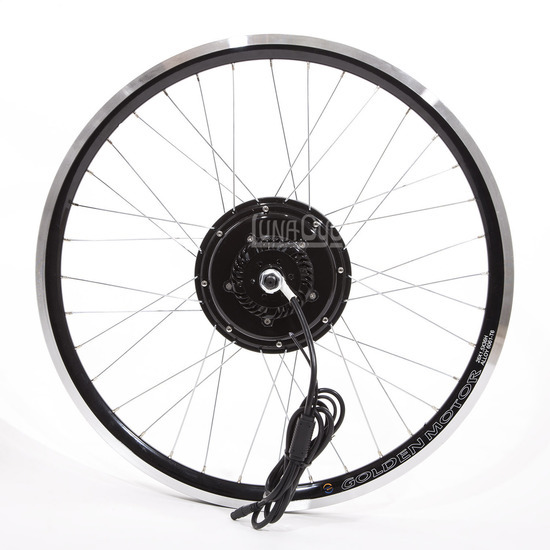 Companies like Luna Cycle sell conversion kits at reasonable prices, but make sure to check how many watts the law allows in your country. If you see an ebike with swelling around its bottom bracket, you’re looking at a mid-drive motor. These add power to your cranks and directly drive the chain. The big plus of these bikes is they can take advantage of your lower gears, making them much more economical on hills. As any car enthusiast will tell you, having the engine in the middle of your vehicle improves handling through better weight distribution. Bosch have been making a name for themselves, providing mid-drive motors for the likes of Haibike. It makes sense to have an engine powering your rear wheel. After all, that’s where every cyclist is used to having the power. 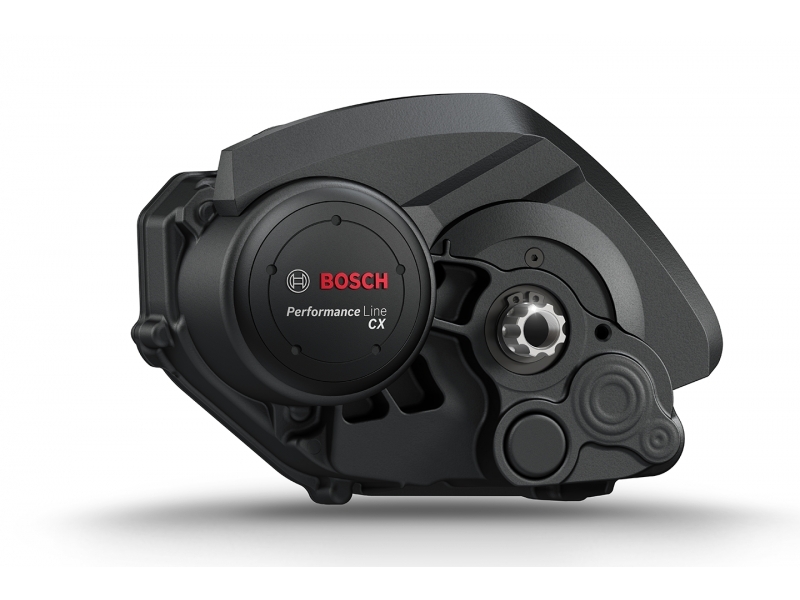 Front hub motors have to have limited torque to prevent wheel spin, especially in wet, icy, or off-road conditions – rear wheel acceleration offers much better handling. Bikes like the Pulse ZR2 use the TranzX system to offer rear wheel assistance as you pedal – if you’re still up for contributing your own power to the ride. Why power one wheel when you could power two? Zlatko’s Mental Manno offers front- and rear-wheel drive, giving you ultimate control of this chic whip. Using 2 hubs to power your bike offers security as well as power. If one engine runs out of juice, the other can get you out of trouble – or at least get you home. So what do you think? 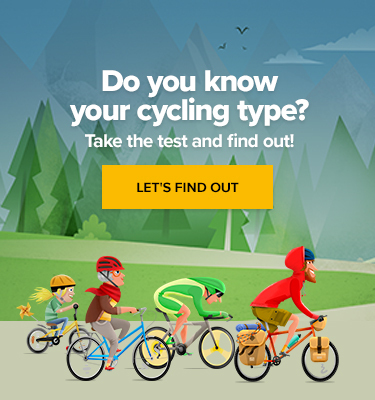 Convert one of your bikes to electric? 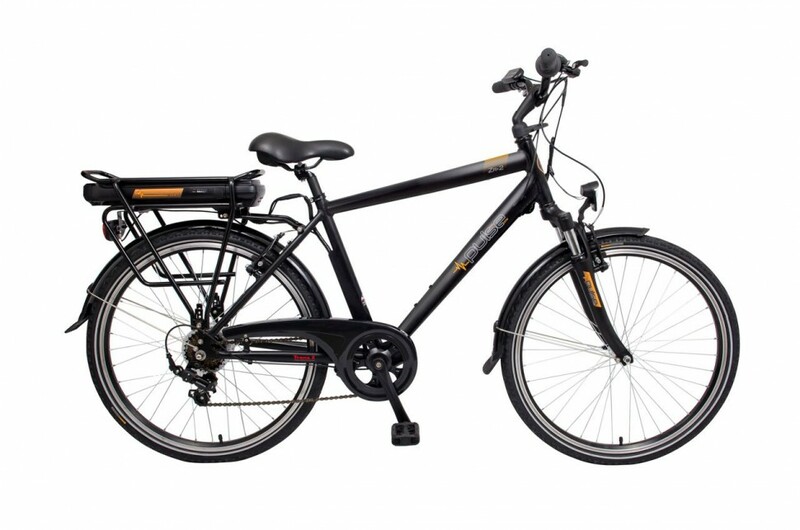 Or buy a purpose-built ebike?